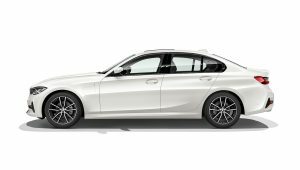 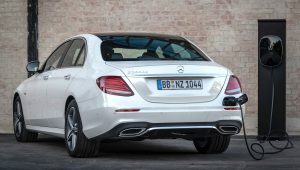 November 6, 2018Diesel Plug-In Hybrids are very rare beasts, but now there’s a new entrant to the market, the 166mpg Mercedes-Benz E 300 de Saloon and Estate. 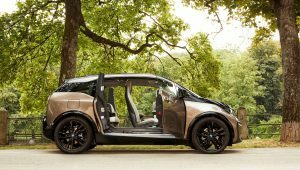 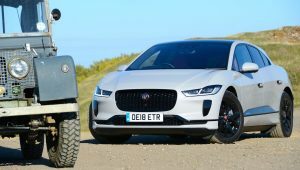 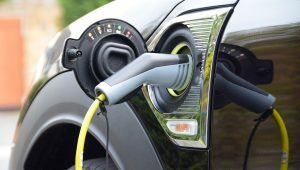 September 28, 2018The BMW i3 and i3s 120Ah have increased battery capacity, giving an improved electric range of 192 miles based on the new WLTP test or 223 miles based on the old NEDC test - and the i3 range-extender has been dropped. 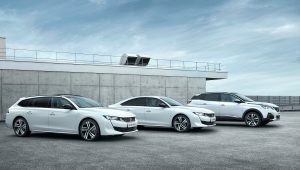 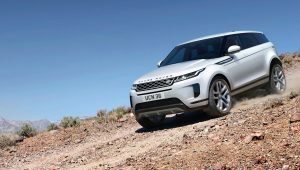 September 24, 2018Peugeot is to introduce Plug-in Hybrid petrol engines for the Peugeot 3008 SUV, and the all-new Peugeot 508 and 508 SW, giving an all-electric driving range of up to 30 miles. 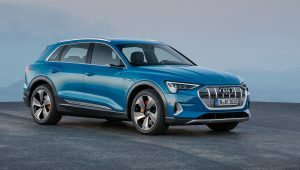 September 18, 2018The Audi e-tron has been launched, the brand’s first all-electric series production model, and it will be available in the UK from early 2019 from £70,805. 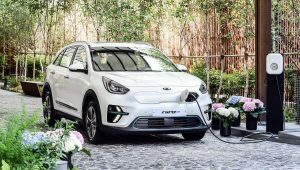 September 18, 2018The all-new Kia e-Niro will offer owners a driving range of up to 301 miles (485 kilometres) on a single charge when it goes on-sale across Europe at the end of 2018. 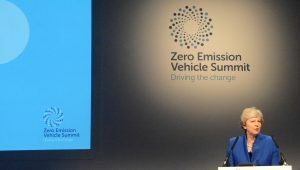 September 13, 2018The Prime Minister, UK Transport Secretary Chris Grayling MP, Secretary of State for Business, Energy and Industrial Strategy Greg Clark, and Parliamentary Under Secretary of State, Industry & Energy Richard Harrington, all attended the Zero Emission Vehicle Summit that took place in Birmingham on 11 September 2018 - suggesting that electric vehicles are a genuine priority for the government.